Create your own personal guides for Wellington by clicking the icon in the top right corner. Are you a business owner in Wellington? Promote your business 365 days a year with the #1 Guide to Wellington. Unity Books Wellington has relied on two kinds of daily traffic for over 45 years - an extraordinary mix of people, and the fabulous selection of books. 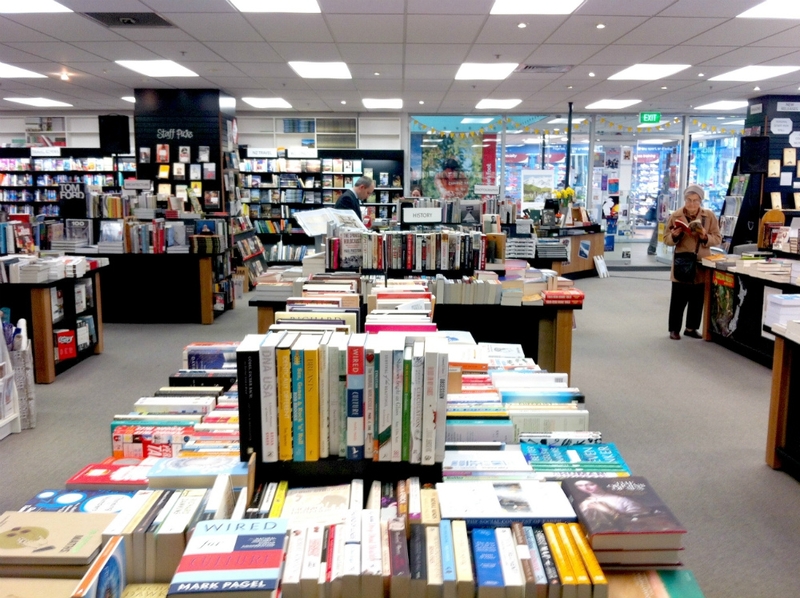 Over the years the Wellington store has leaned on its good past, while looking outwards towards the books, the people and the street. If you are a business in Wellington and have an event to promote you can do it on My Guide at no cost. Michael Houstoun will play romantic works by Scarletti, Ping, Debussy, Schumann and Albéniz. Prepare to be mesmerised and enchanted as huge packing cases are opened and new world's emerge, filled with quirky characters and stories. Login to create your guides for Wellington. This guide has been created by a Wellington Local Expert. Wellington is not short of things to do but not everything has to dent your wallet. To help make your budget go further, we've suggested some great free things to do in Wellington. Handpicked by a Wellington Local Expert, we bring you our guide to 'Best Things To Do with Kids in Wellington'. For first time visitors to the capital city, there are a number of must-see attractions to check out. We've picked out the ones to add to your itinerary. Handpicked by a Wellington Local Expert, we bring you our guide to 'Best Restaurants in Wellington'. Handpicked by a Wellington Local Expert, we bring you our guide to 'Adventure Wellington'. Wellington is packed full of cool bars often tucked away from the main streets. To spice up your night out, we've put together a list of our favourite bars in Wellington. Wellington enjoys a beautiful harbour setting and what better way to enjoy than during a night out. We've put a list together of our favourite restaurants that offer fantastic views. Click here to request a new featured guide for Wellington from your Local Experts! My Guide Wellington is part of the global My Guide Network of Online & Mobile travel guides. My Guide Wellington is part of the global My Guide Network of Online & Mobile travel guides. Our Complete Website Solution frees up the time, cost and technical expertise required to build and operate your own successful online travel business. Sign up for our mailing list to get latest updates and offers for Wellington.